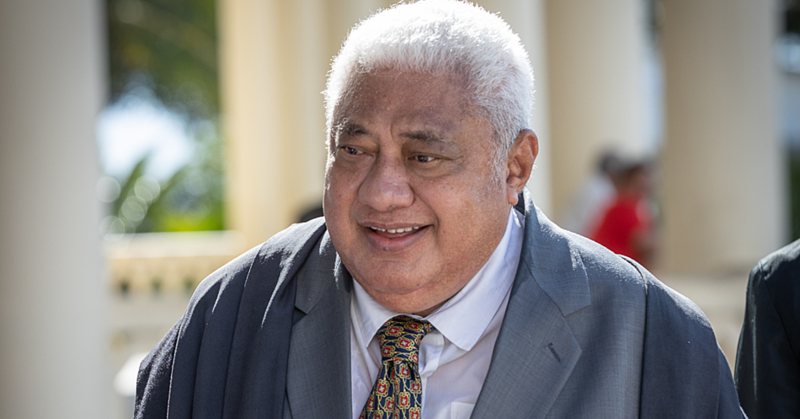 Prime Minister, Tuilaepa Dr. Sa’ilele Malielegaoi, is in New York. He is participating in the 2nd A.C.P. Ministerial Central Negotiating Group (C.N.G.) Meeting at the Mauritius Permanent Mission to the UN in New York. The meeting allowed Ministers to receive a progress report on A.C.P. preparations for the upcoming negotiations with the E.U. for a post-2020 successor agreement, a statement issued by the Government said. It also deliberated on a number of issues requiring their guidance and approval some of which included timelines and sequencing of issues for negotiations, the structure of the final agreement, the A.C.P. and E.U. negotiating structures, venue for negotiations and cross-cutting themes. “The Ministerial C.N.G. agreed to prioritize cross-cutting themes as they are considered fundamental to the definition, elaboration, design and implementation of development policies and programs,” the statement reads. “Ministers also reaffirmed the decision of the A.C.P. Council of Ministers that negotiations will only move to the regional level after agreement is reached at the all-A.C.P. level. Ministers also reiterated that negotiations is a member state driven process and that the A.C.P. Secretariat as well as regional and continental organizations are expected to provide the technical backup and support. Finally, the Ministerial C.N.G. agree to meet with the EU Commissioner for Development, Niven Mimica, on 28 September in NY to publicly reaffirm that formal negotiations between the A.C.P. Group and the E.U. will commence on 1 October, 2018. 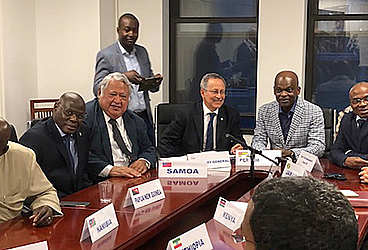 Prime Minister was accompanied to the meeting by the Samoa Ambassador to Europe given that Samoa is a core member of the C.N.G. and lead negotiator for issues covered under the Development cooperation, technology, science, innovation and research Pillar of the A.C.P. Negotiating Mandate. It is expected that negotiations will be concluded by 2019. The signing ceremony will be held in the second half of 2020. 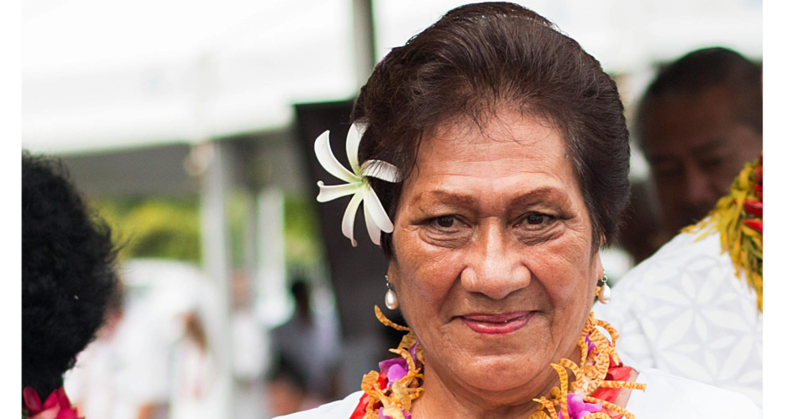 Samoa has submitted a bid to host the signing ceremony of this very important Agreement. All previous A.C.P.-E.U. agreements have been signed in Africa whereby over 3000 delegates attended.